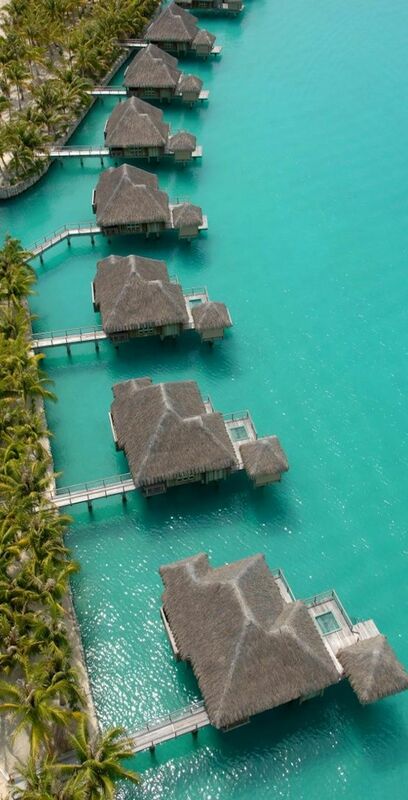 Bora Bora is an island in the Leeward group of the Society Islands of French Polynesia, an overseas collectivity of France in the Pacific Ocean. The island, located about 230 kilometres (143 miles) northwest of Papeete, is surrounded by a lagoon and a barrier reef. In the centre of the island are the remnants of an extinct volcano rising to two peaks, Mount Pahia and Mount Otemanu, the highest point at 727 metres (2,385 feet). Тема „Ефирно“. Изображенията в темата са от jacomstephens. Предоставено от Blogger.